One of the companies shortlisted to run rail services in the East of England has pulled out of the bidding. Stagecoach was mounting a joint bid with the present operator Abellio but the two companies have failed to agree terms. Abellio said it would continue with its own bid for the East Anglia franchise, which is being re-let in October 2016. It includes services to Stansted Airport and to Cambridgeshire, Essex, Norfolk, Hertfordshire and Suffolk. The other two shortlisted companies are FirstGroup and National Express. A Stagecoach Group spokesman said: "We have been unable to reach an agreement with Abellio on elements of the proposed bid. 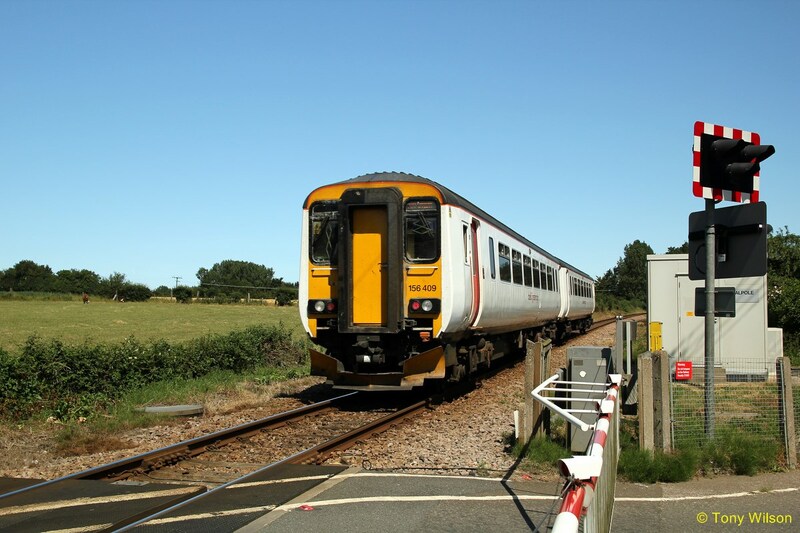 "As a result of that, and taking account of the other rail bidding opportunities that we anticipate over the next two years, we have decided not to proceed with an equity participation in the bid for the new East Anglia franchise. An Abellio spokesman said: "We have made the Department for Transport aware of the decision taken by Stagecoach Group. "Abellio UK will now continue to finalise its bid and feel it represents a compelling proposal for the people of East Anglia." Abellio says it will continue to bid on its own after Stagecoach pulled out of a joint deal. Final bids to run rail services across East Anglia have to be submitted by next week. National Express and First group have also been shortlisted but the Abellio/Stagecoach bid was seen in political circles as being the favourite because Stagecoach has a good reputation and a lot of money.